The last article looked at where we can get great carbohydrate sources from. This final article on macronutrients will discuss the importance of fat. Myth busting: Eating a low-fat diet is the key to weight loss. Ok so first of all a “fat-free” label doesn’t mean you can eat all you want without increasing your body fat. Many fat-free foods are high in sugar, refined carbohydrates, and calories which can all be stored as fat. In fact, obesity rates have increased dramatically in the last 20 years, which coincides with the introduction of the low fat diet. For years, we have been told that eating a low fat diet is the key to weight loss. However, you ask anyone that has tried it and the majority will tell you that despite cutting the fat they didn’t lose any weight. Our supermarkets are crammed with low fat foods and ready meals so why isn’t the nation losing weight. Apart from the fact that our bodies need some degree of fat to survive, fats are also very filling so can help prevent overeating. Like carbohydrate, not all fat is made equal. 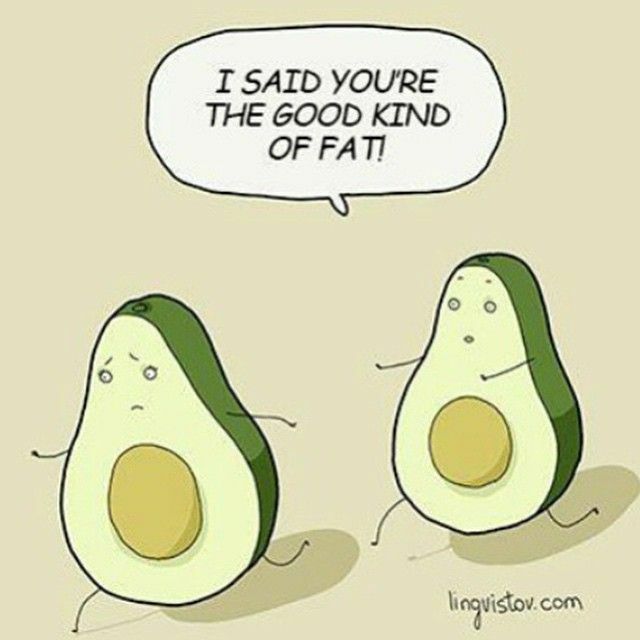 To make things simple let’s say there are good fats and bad fats. Bad fats increase your cholesterol and your risk of certain diseases, while good fats have the opposite effect, protecting your heart and supporting overall health. Omega 3 fats found in fish, nuts and seeds are very healthy and among their many benefits improved brain function is one of them. Cutting fat from the diet could result in a decrease in your overall physical and mental health. Bad fats, such as some saturated fats and trans fats, are the ones responsible for the bad rep that all fats have been labelled with. This is because research has shown that they can lead to obesity and heart disease although the research for saturated fats is a little less robust. However, good fats such as the monounsaturated fats, polyunsaturated fats, and omega-3s have the opposite effect. The answer isn’t cutting out the fat from our diets it’s learning to make healthy food choices that will reduce bad fats in our diet but increase the good fats that have so many health benefits.